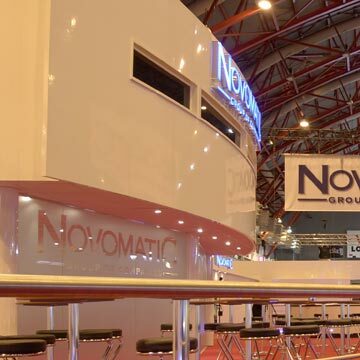 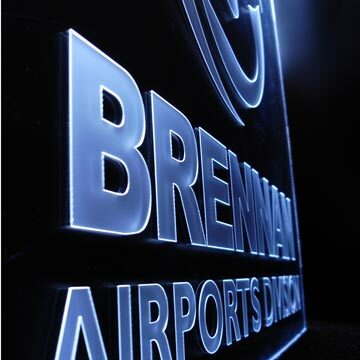 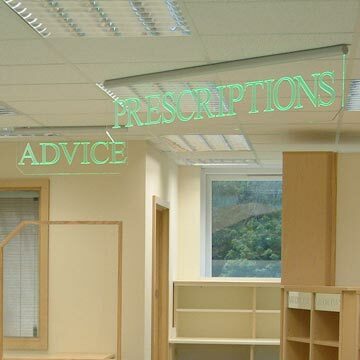 Our incredibly wide selection of illuminated signs and displays will dazzle you. 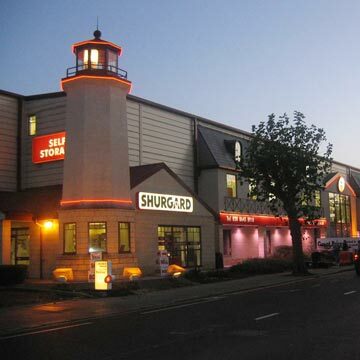 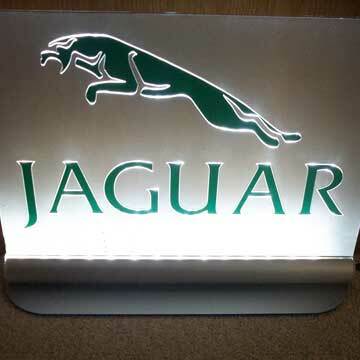 We provide illuminated signs that are warm and inviting with a subtle introduction of colour and class. 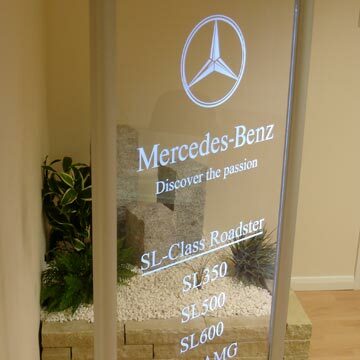 While other illuminated signs will ensure you are highlighted amongst your competitors.